On-page SEO such as using H tags, adding ALT text to images, and things such as adding meta titles, descriptions and keywords are still relevant these days. However, the most important thing for SEO (Search Engine Optimization) these days are your blog’s popularity, relevance, and use (in that order). On-page SEO matters in the same way that getting your car serviced matters. Your car will still run if you do not get it serviced, it just won’t run as well. The same is true of your on-page SEO where your website will fair well without optimized pages, but just not as well as it could if the pages were optimized. Off-page SEO is no longer relevant. Instead of an off-page SEO campaign, you need only concentrate on gaining suitable exposure for your blog and making your blog more popular. Instead of worrying about SEO, concentrate on making your blog popular, on making your blog posts relevant to your readers, and on making your blog posts useful. Here are six tips that double over as SEO tips because they will all help you rank up the Google search engine results pages. 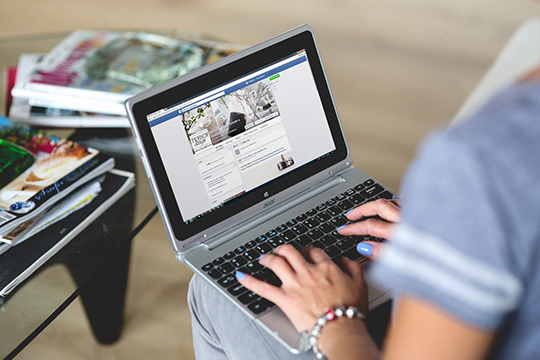 Most social media platforms reward profiles that post frequently. This means that as a blogger it is in your interest to post things to your social media profiles on a regular basis. However, overly frequent posting often leads to poor quality content that lacks value. The SEO/popularity value of your social media profiles may be fleeting if you are posting poor quality content. Lower value blog posts may experience a short-term popularity (and search engine) boost if they are promoted through your social media efforts, but the gains are short-lived if your blog posts lack value. Think in terms of convincing people to come back to your blog post. Forget about trying to attract more and more people with your blog posts and focus on what will make your readers return for your next post. After each blog post, ask yourself what it is about that post that would convince people to return to your blog. Ask yourself what you have contributed to the topic. If you have been running a blog for a long time, you may have noticed that your updated blog posts seem to do a little better each year. You may think this is because your blog has matured, or maybe you think it is because you have more followers now than you did then, and you would be right on both counts. Yet, what you may not have noticed is that Google favors web pages that are updated. That is why there are certain topics where you often see a date in the title. The reason why they rank so highly is that they are updated articles. For example, if you go to Google right now and type in “Best air miles credit cards,” you will see a number of results with the current year in them such as, “Best poor credit air miles credit cards 2018” and “2018’s best air miles credit cards.” Update your old blog posts in cases where the information is not evergreen, and then add this year’s date into the title for an added search engine boost. There are many article and blog topics that have been covered by several bloggers, but the problem is that almost all of them look the same. Take the example of budgeting apps. There are plenty of articles and blog posts about budgeting apps, but almost all of the posts look the same because they have the same apps in them. The reason for this is because writers do research on Google when they research their budgeting apps. As a result, they make rewritten clones of the top two or three answers on Google, which is why the same budgeting apps seem to appear in numerous blog post articles. What you need to do is to write new posts on old titles, and you need to create completely unique blog posts too. Instead of researching your budgeting apps article on Google, you should go to the Microsoft store, the Google Play store and the Apple iTunes store. Look over the highest rated apps and the newest apps that other bloggers haven’t covered yet. Look at what other writers have written and try to cover the apps that they have not. 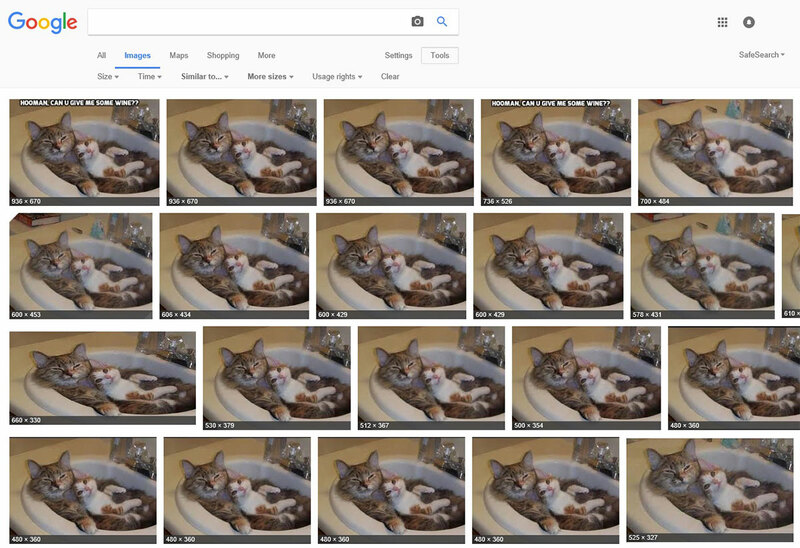 The Google Images search engine seems to favor brand new images. If you search for an image on Google, you will see a small link that shows its size. Click on that link and you will see a range of sizes for that particular image. Each size links to a website that has the image in that particular size. As you will see by clicking the “image sizes” link, there are many websites that have the same images. 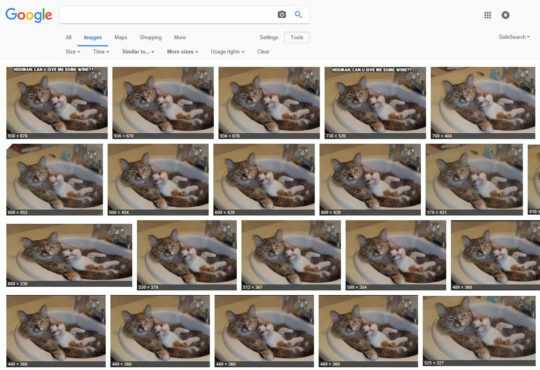 Google favors new and original images “because” so many websites share the same images. If you add a new and original image as your blog post cover image, then it will rank very favorably on the Google Images search engine for the subject/topic of your blog post. Part of modern SEO is unlearning what you used to know about SEO. 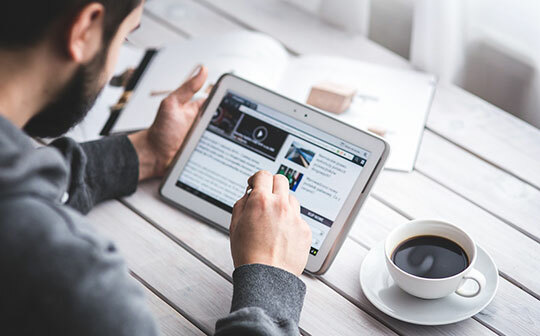 The size of your blog posts doesn’t matter, and if you believe otherwise then you may be harming the search engine friendliness of your blog posts. 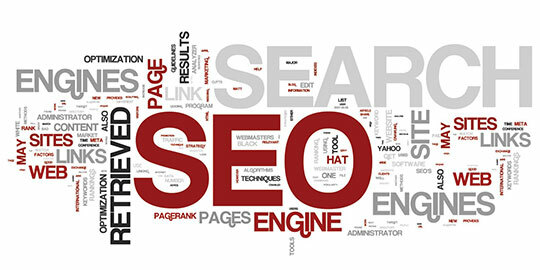 There are many people who are writing up or down to a certain word count and are damaging their SEO as a result. They are damaging their SEO because either they are trimming down their content to fit a word count, or they are fluffing up their content to reach a word count, and in both occasions, they are damaging the value of their work and ergo are damaging their blog popularity and their SEO as a byproduct. Refocus your priorities. Bloggers have spent years targeting keywords, doing keyword research, and writing for search engines. Bloggers have done it for so long that they are having trouble adjusting to modern search engine behavior. Google doesn’t care about keywords anymore, you need to chase your target audience rather than keywords. You need to focus on getting a certain demographic to visit your blog. If you can get a section of the online community to repeatedly visit your blog, then you will rank very high when people from that section of the online community try Googling something in your niche area. Chase a target demographic rather than keywords. This article is written by William Grigsby from AssignmentMaster.org. He is part of a writing circle that covers hundreds of different topics. William is best known for his academic essays, but he also writes about Social Media, SEO, and content marketing. Can You Increase Traffic to Your Blog Within One Month?